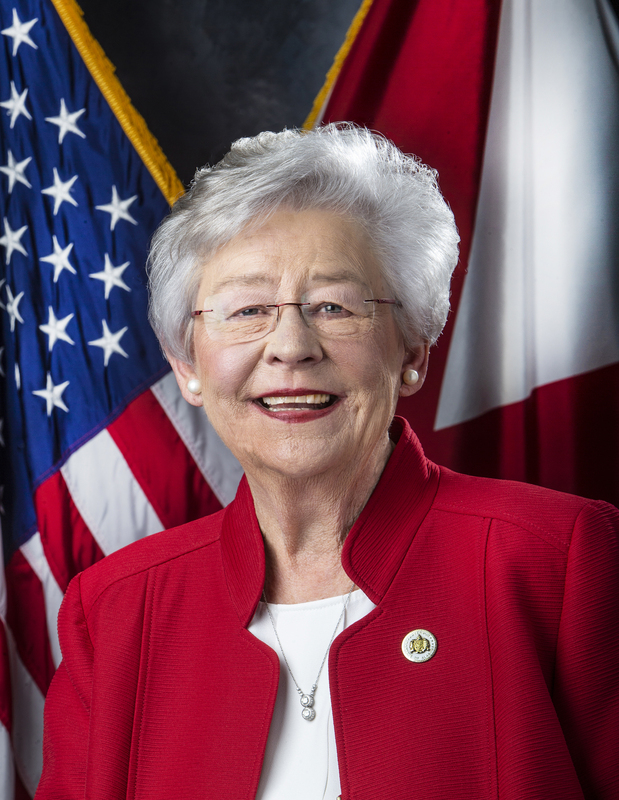 MONTGOMERY – Governor Kay Ivey on Monday signed a proclamation to set the special election dates for Alabama House District 74. 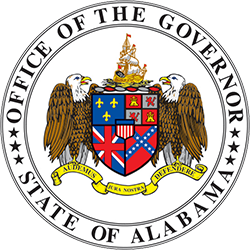 Governor Ivey set the primary election for Tuesday, June 11, 2019, runoff for Tuesday, August 27, 2019 and the general election Tuesday, November 12, 2019. If there is no need, based on number of qualifying candidates for a primary, the general election will be held Tuesday, August 27, 2019. If a runoff is not necessary, the general election will be Tuesday, August 27, 2019. The House District 74 seat was previously held by state Rep. Dimitri Polizos, before his sudden passing on March 26, 2019. 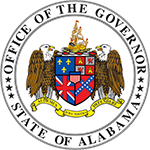 View the executed writ of election and proclamation here.